Contact Senator Angus King here. 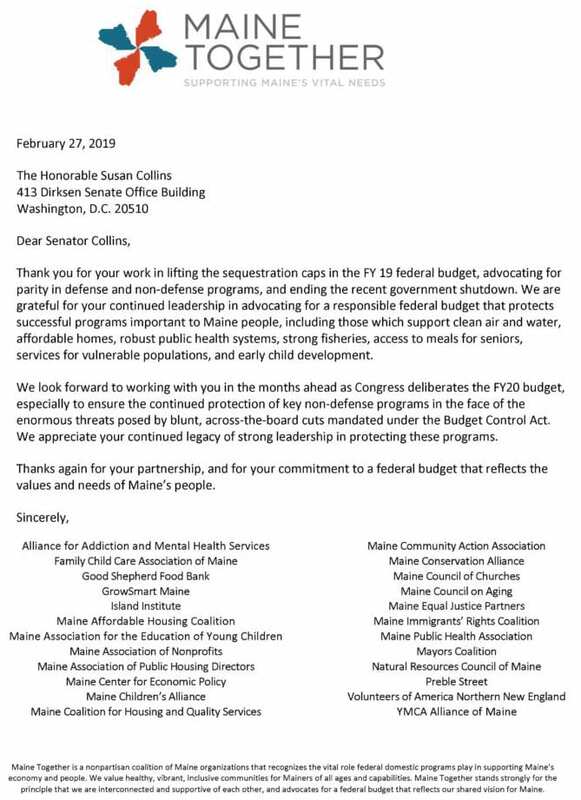 Contact Senator Susan Collins here. Contact Congresswoman Chellie Pingree here. Contact Congressman Bruce Poliquin here.